Fintech specialists Electrum are proud to be partners with Pay@, one of South Africa’s leading payments aggregators. Together, we’re making it easy for millions of South Africans to pay bills, insurance premiums and, yes, even those traffic fines. South Africa is a country that embraces helpful payments technologies – so much so that we hardly give it a second thought once we’ve used it once or twice. But it’s incredible to think of the range of services available to us at major retail outlets, informal traders, online, and even on our mobile devices. We can pay our TV licences, pay for and pick up travel tickets, settle municipal accounts or clear a pile of traffic fines in one go at convenient locations like a till point – all thanks to innovative services like Pay@. And the fact that we barely think about it is testament to the smooth operation of their systems. As retailers put increasing emphasis on their digital strategy, it’s a real challenge to integrate their existing IT infrastructure with new value-added services (VAS) and financial products available. 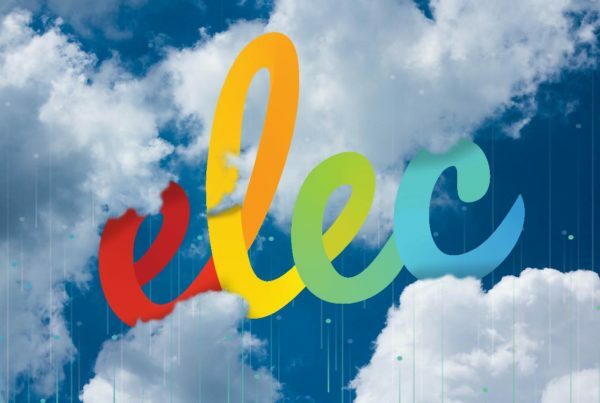 Electrum works with South Africa’s largest retail operations, leveraging cloud technology to provide payment systems that deliver new revenue streams in stores – and in the digital realm. Value-added services (VAS) have become a major growth area for retailers. More and more of these services are being added to meet customers’ needs and drive revenue growth. Customers expect convenient and trusted payment options and innovative financial products and services, and retailers have to keep up if they want to keep their market share. But retailers also realise just how valuable VAS can be as a source of revenue in a competitive environment. For over ten years, Pay@ has been operating as a trusted bill and payment aggregator, processing millions of transactions a month. They’re trusted by Hollard Insurance, Multichoice, Sanlam, Capitec, Standard Bank, Eskom, various municipalities and others to provide reliable transactions with real-time confirmation and easy reconciliation. Payment methods they work with include cash, EFT, credit cards, debit cards and QR codes. Over the last few years, South Africa has seen an explosion of VAS at retailers. Pay@ services are available at over 100,000 retail locations across the country, including Pick n Pay stores, Checkers, Shoprite, PEP, Game, Ackermans, Makro, Spar and spaza shops. 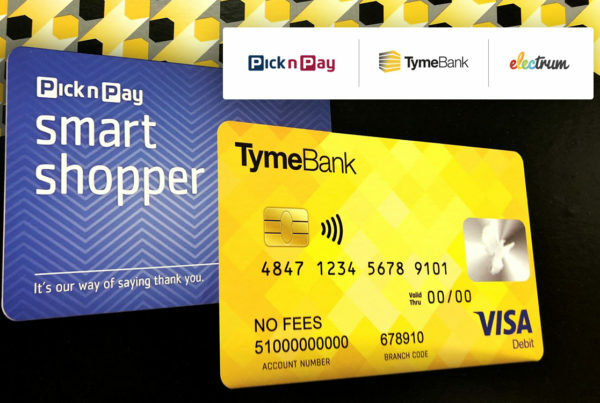 In addition, Pay@ can be used online with Nedbank and Standard Bank, and on mobile using Masterpass, SnapScan and Zapper. The widespread consumer adoption and success of Pay@ could be chalked up to their simple, reliable payment experience with real-time confirmation … and a wide choice of physical and online touchpoints. Retailers, meanwhile, have access to an additional, important revenue stream while offering their customers an attractive bouquet of products. 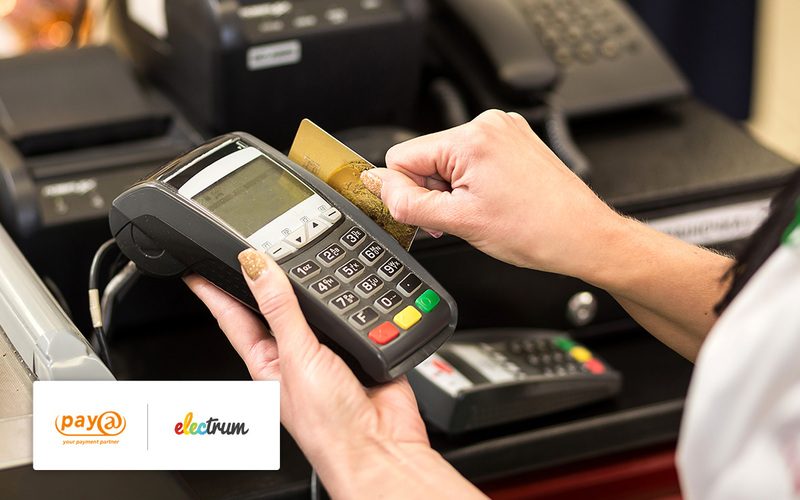 Electrum provides payment systems to South Africa’s best retailers and banks and has partnered with Pay@ since 2014 to ensure that Electrum systems work seamlessly with Pay@’s aggregation services. 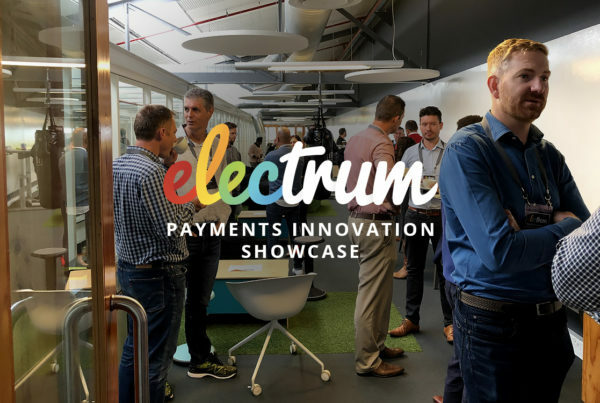 It’s all part of the ever-innovative world of payments that South Africans enjoy, and that Electrum is proud to be a part of with partners like Pay@. If you’d like to find out more about how we work with Pay@, give us a call.